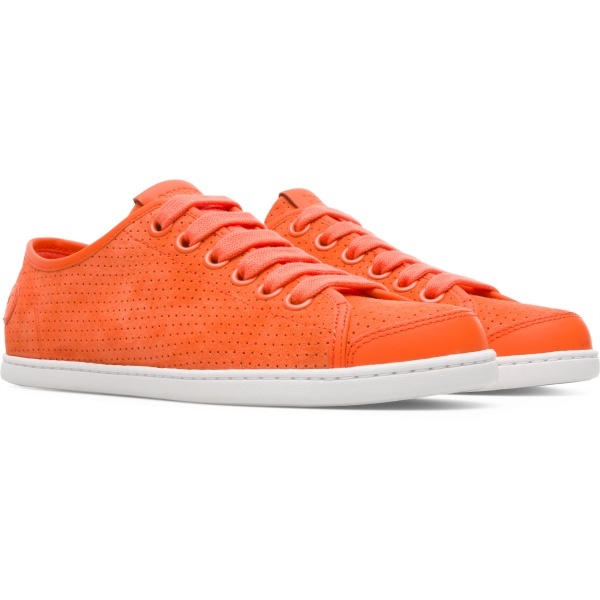 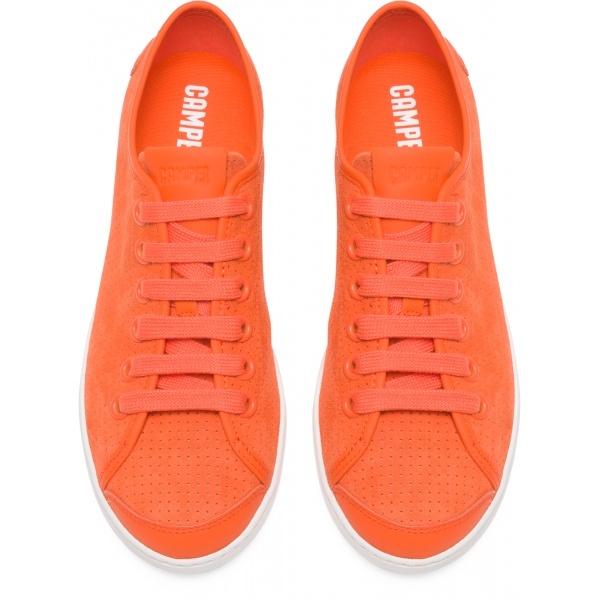 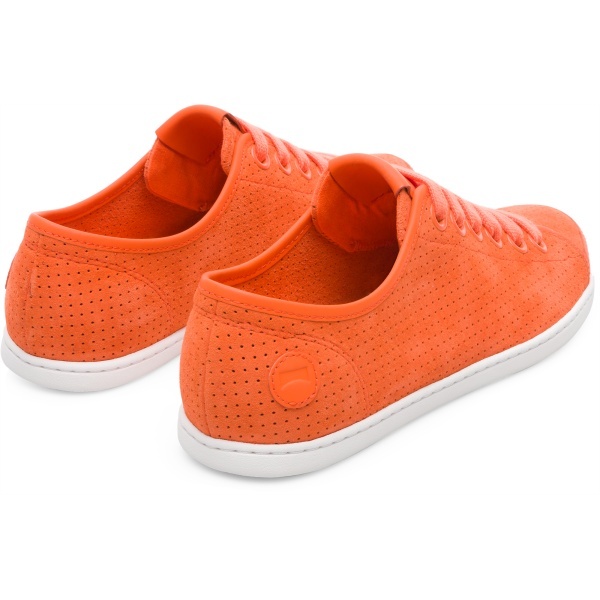 Taking a classic, popular design from our archive and smartening it up with fresh technology and keen attention to detail, we give you women’s orange sneakers that are essentially timeless. 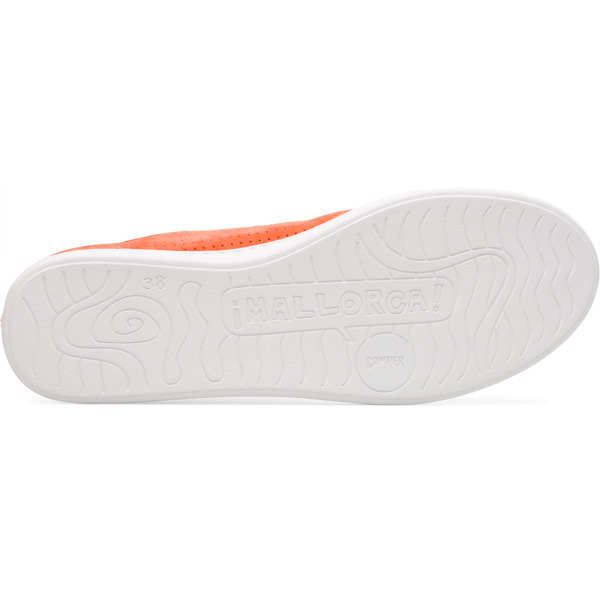 With a slender silhouette and a low-top, almost canvas-like style, the shoes are made with Strobel construction for flexibility and 360° stitching for durability. 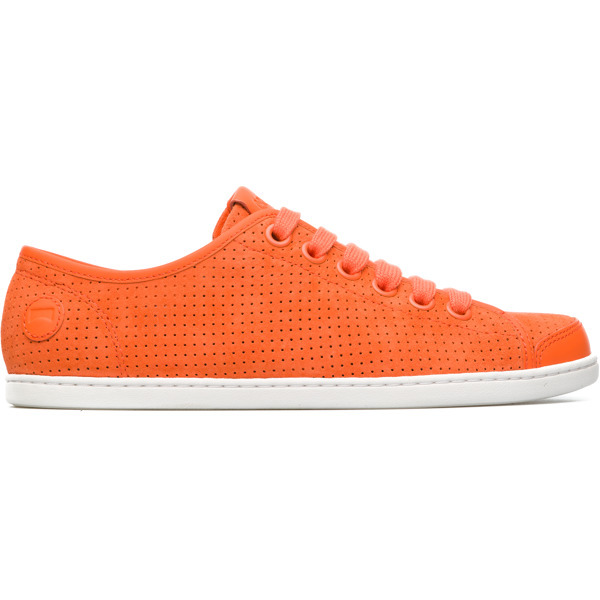 For those hot summer times, they’re also ultra breathable thanks to their all-over perforations.